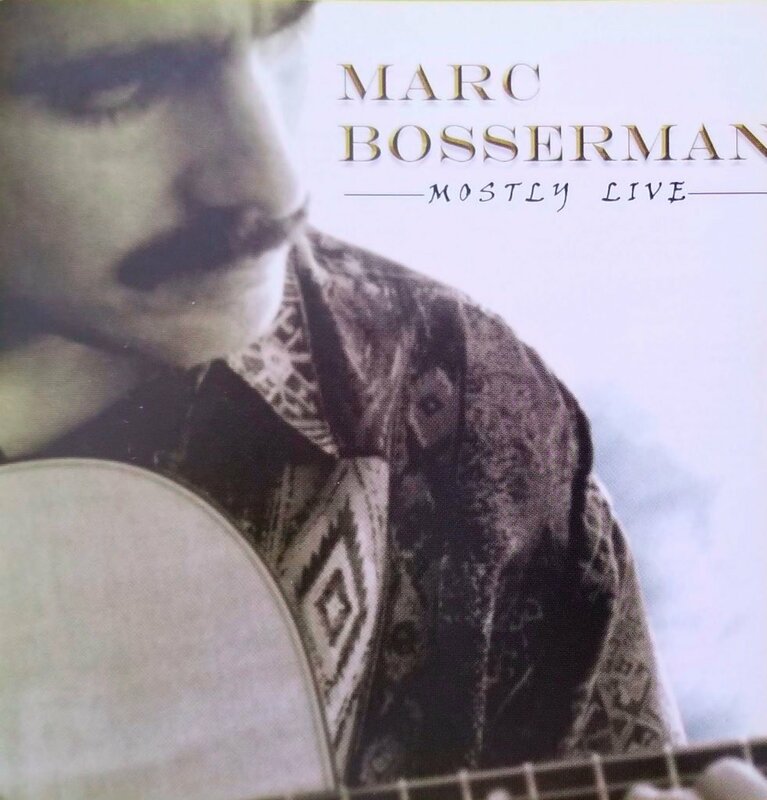 Marc Bosserman Los Angeles Pianist CD “Mostly Live”. Stream it here. Marc Bosserman Los Angeles Pianist CD Mostly Live is now on Youtube! You can stream it. This is a CD of Marc’s original music. He plays guitar on half of the songs and Piano on the other half. It includes songs that Marc wrote. He performed these songs at Cafes and Bookstores back in the day. This CD a 2007 release is available at Marc’s YouTube page. I had the idea to post it after I release a solo piano CD about a month ago. The new CD called, Intimate is now playing on Spotify and iTunes, Amazon music etc…It is creating such a hit that, it is now being joined by “Mostly Live”! And for starters, since it’s on Youtube, it’s also available to be posted to my website. And, it can be embedded all over the internet. So feel free to share it and post it anywhere it could help. 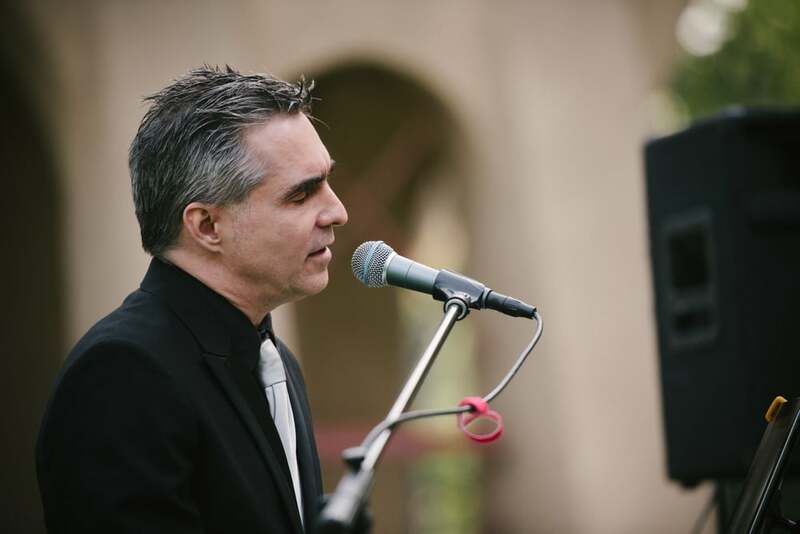 Now, for 10 years I have played about 3500 gigs in Los Angeles as a pianist and vocalist including events, weddings, parties, etc. Most of the gigs have been either solo piano or piano and vocals. A large percentage of the music I play is covers of pop and Classic Rock and American Songbook. Or, you may be looking for standards/American Songbook and or pop songs solo piano for a wedding, for instance. I am also going to post the CD called “Intimate” here as well. 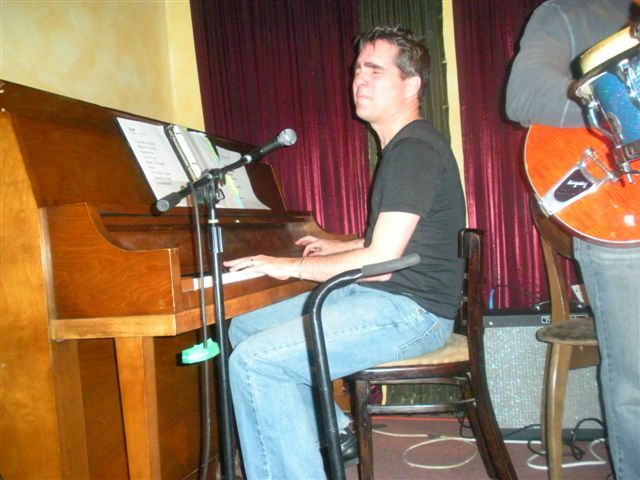 You can also find plenty of Marc Bosserman Los Angeles Pianist video footage all over the internet. This would be video and audio of my singing and playing piano both here on my website and on Youtube. And or https://marcbosserman.com will have more videos.